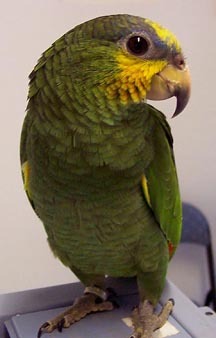 See our birds for adoption HERE! ​See how to support our work HERE! Learn about our staff and services HERE! Our contact info is HERE! Our top rescue stories are HERE! Temporary care sheets for birds are HERE! See our Rescue Room HERE! Meet our sanctuary birds HERE! Visit our veterinary practice HERE! Choose Burge Bird Rescue as your charity and use GoodSearch instead of Google to earn money for our rescue! Use GoodShop for online shopping to create more donations for our birds!